Natural and untouched, a place that has been unspoilt by the demands of tourism or commercial interests, the Highlands of Scotland is one of Britain's most beautiful and stunning holiday destinations. Here you will find Britain's highest mountain ranges, miles of open countryside and a multitude of lochs; all this and an untouched coastline with picturesque coves and pristine clean beaches. This is the place for a great 'outdoors' holiday with plenty of activities for all ages; including wonderful walking and cycling, canoeing, fishing, golf and sailing, beach combing and wildlife watching. 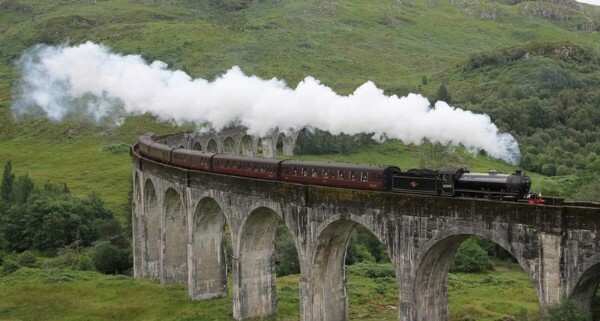 There are also lots of historical sites and ancient places to discover in the Highlands which you'll find throughout the region as you travel along its quiet and beautiful country roads. 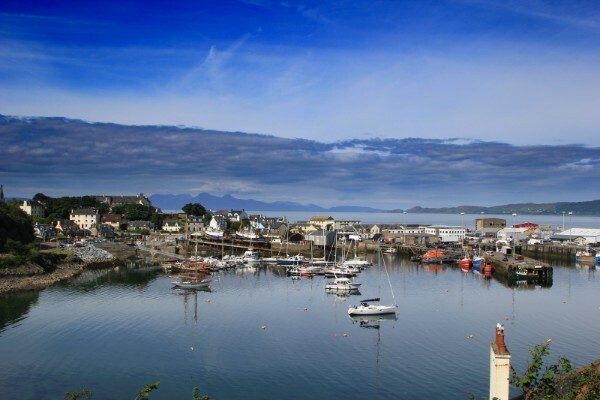 The Village of Mallaig is 1 mile from the Croft House, well within walking distance where there is a good choice of restaurants, many specializing in local seafood dishes, aswell as shops & traditional pubs.